There was a slight increase in HbA1c in patients who took high-intensity statins. ORLANDO — Research presented at the 78th Scientific Session of the American Diabetes Association, held June 22-26, 2018 in Orlando, Florida, reports that in individuals with type 2 diabetes, the dosage of statins, high-intensity vs low-intensity, did not significantly worsen glucose homeostasis. 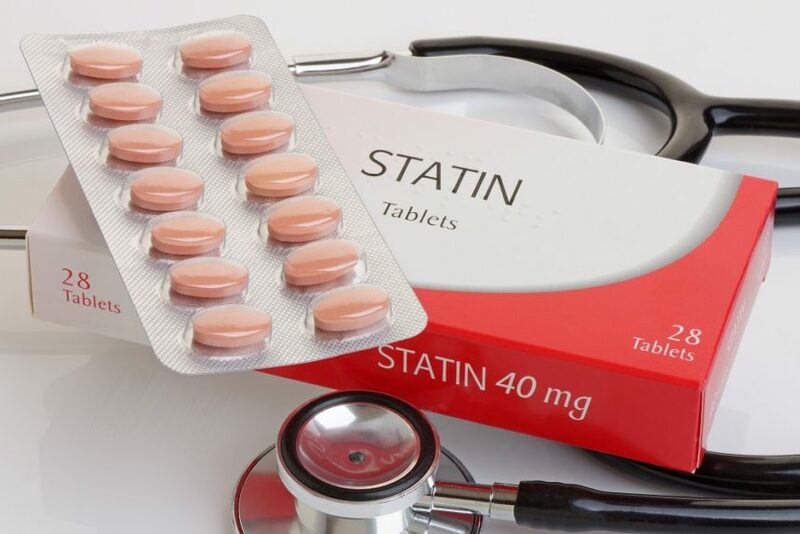 These results come from a randomized study evaluating the effects of statins on glucose homeostasis and glycemic control in individuals with type 2 diabetes who were already prescribed a statin medication, simvastatin up to 20mg/d. The low dose group (n=49) took simvastatin up to 20 mg per day for 12 weeks, and the high-intensity group (n=51) took daily atorvastatin 40 mg for 6 weeks and then 80 mg per day for 6 weeks, if tolerated. Assessments were taken at baseline, 6 weeks, and 12 weeks. Fasting plasma glucose, glycated hemoglobin (HbA1c), fasting plasma insulin, homeostatic model assessment-insulin resistance [HOMA-IR], and homeostatic model assessment- β-cell function [HOMA-B] were analyzed. Baseline glucose homeostasis was similar between both groups. Fasting plasma glucose, fasting plasma insulin, HOMA-IR, and HOMA-B showed no significant difference between the study arms at 6 weeks and 12 weeks. There was a minor increase in HbA1c at both 6 and 12 weeks in the high-intensity group. N. Thongtang: Other Relationship; Self; Pfizer Inc.. S. Sriussadaporn: None. N. Tangkittikasem: None. Thongtang N, Sriussadaporn S, Tangkittikasem, N. Effects of high-intensity statins on glucose homeostasis in patients with type 2 diabetes. Poster presentation at: ADA 2018 78th Scientific Sessions; June 22-26, 2018; Orlando, FL. Poster 627.